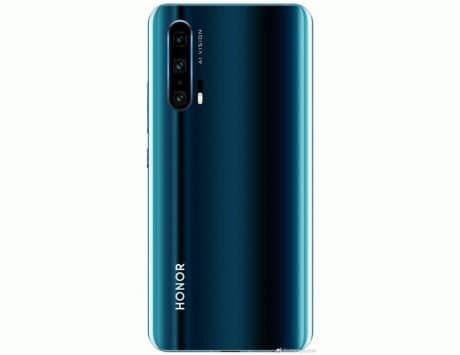 Honor has not reduced the prices of the higher variants though. The Honor 8C, which was launched by the Chinese company in December last year, has just received a price cut for its base variant of 4GB RAM and 32GB storage. 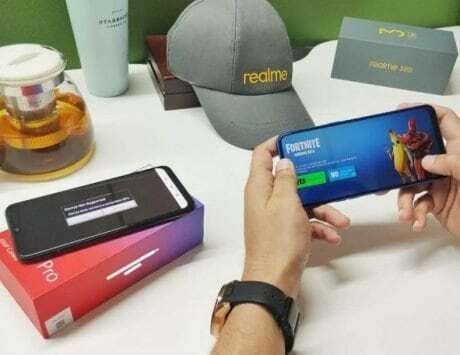 The smartphone is only listed on Amazon India for sale, and has received a Rs 1,000 price cut. After the cut, Honor the base variant is now available for Rs 10,999 instead of Rs 11,999. But the other variant which comes with storage of 64GB is still priced at Rs 12,999 and has received no price cut. 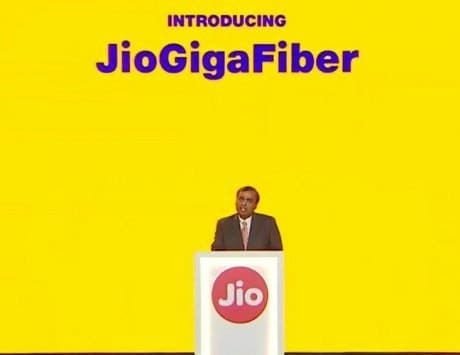 In terms of the offers that are available on the smartphone, customers will get Jio Digital Life Benefits worth Rs 4,450 with 100GB Jio 4G data with the purchase. Axis bank is offering five percent instant discount on credit and debit EMI transactions on orders above Rs 12,000. Those customers that opt for the Amazon Pay EMI transaction will get a five percent cashback up to Rs 1,000 on Amazon Pay. Besides these there are no cost EMI options available on HDFC credit cards on orders above Rs 3,000 and on HDFC debit cards on orders above Rs 10,000. And lastly there is the general offer of two percent cashback on paying with Amazon Pay balance which can go up to a maximum of Rs 2,400 a year. The Honor 8C is the first device powered by Qualcomm Snapdragon 632 chipset. In terms of specifications, the Honor 8C features a 6.26-inch HD+ display with TUV certification. 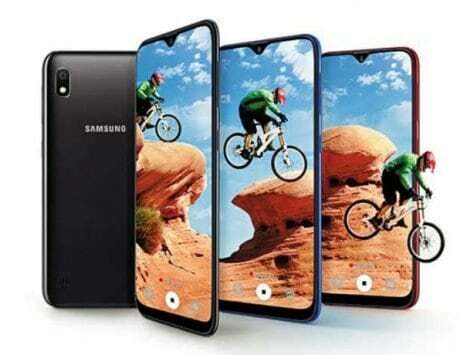 The smartphone is equipped with dual 13-megapixel + 2-megapixel rear cameras, where the main camera uses a sensor with wider f/1.8 aperture. 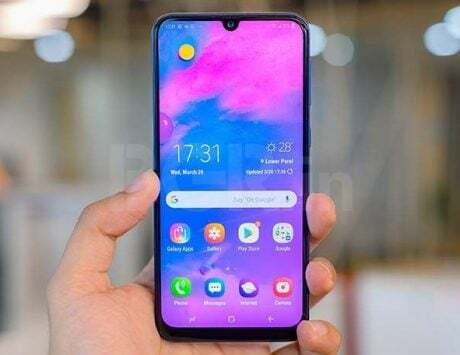 There is an 8-megapixel selfie camera at the front and is coupled with features like beautification mode and augmented reality functions. 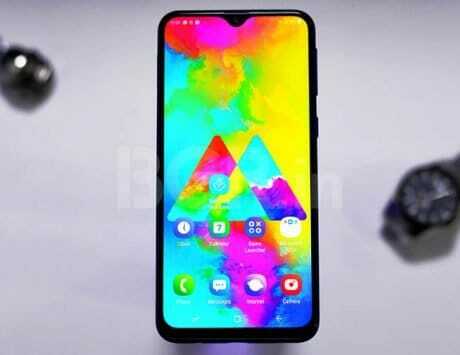 It sports a rear-mounted fingerprint sensor, runs EMUI 8.2 based on Android 8.1 Oreo, and is backed by a 4,000mAh battery.